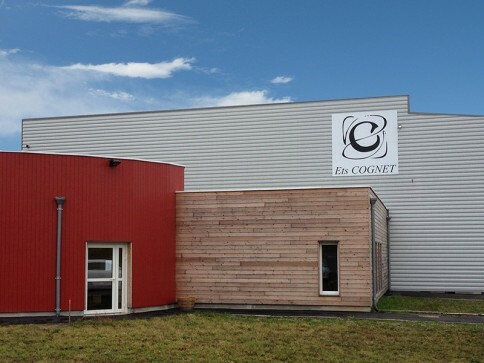 After 8 months of hard work we are proud to announce the opening in March 2012 of our new stave mill and log yard in Cosne d’Allier The facilities on this site are of course designed to help us deliver constant quality improvement in order to provide our customers with excellent products. This new, adapted production site, combines modern technical facilities, respect for the environment - notably the treatment of water used for preserving the logs in the spring - and compliance with traceability procedures. Finally, even if the majority of the tasks are carried out artisanally, the arduous nature of the work (an important factor which has long been a worry for the Saint Martin family) has been considerably reduced. Another bad year for the Vinitech exhibition! The number of professionals attending the event, particularly from abroad, has continued to fall over the last four shows. However, we are satisfied with the impact the show has had in terms of trade and press relations. 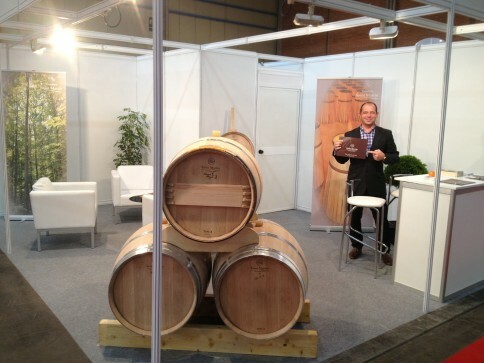 The show gave us the chance to announce the appointment of Benjamin Macrez to our numerous French customers. Benjamin is our new Sales and Marketing Director in charge of Europe, Asia and Latin America, who joined the team last October. It was also good to continue to meet people face to face as human contact is so important especially when times are tough. Thank you again to all those who came to see us! 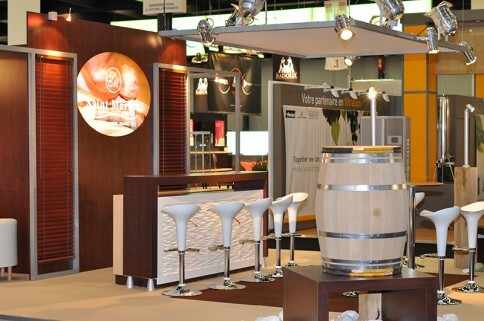 For the first time ever, Tonnellerie Saint Martin was at ENOMAQ 2013, a well regarded Spanish trade exhibition! This was a good opportunity to break into the Iberian market, which is very dynamic but undergoing complete reconstruction following the economic crisis affecting the country like most other Euro Zone countries. The number and type of visitors were interesting, even if it was obvious that the organizers could have reduced the length of the show to 3 days. Hasta la proxima!